I/71 South to Verona Exit, Right on Highway 14 to Left on US 42. Property is past Highway 562 and is on Right just before entrance to Nugeate. 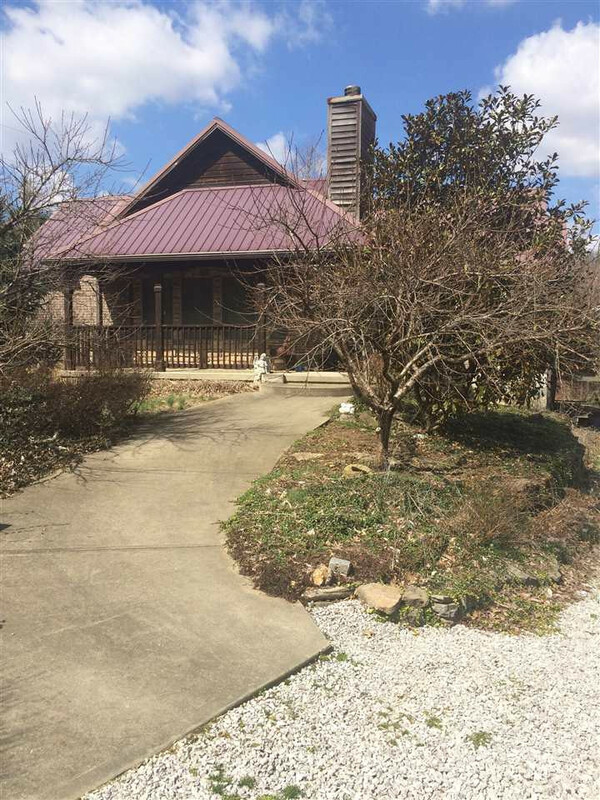 Beautiful custom brick ranch with over 5 acres! 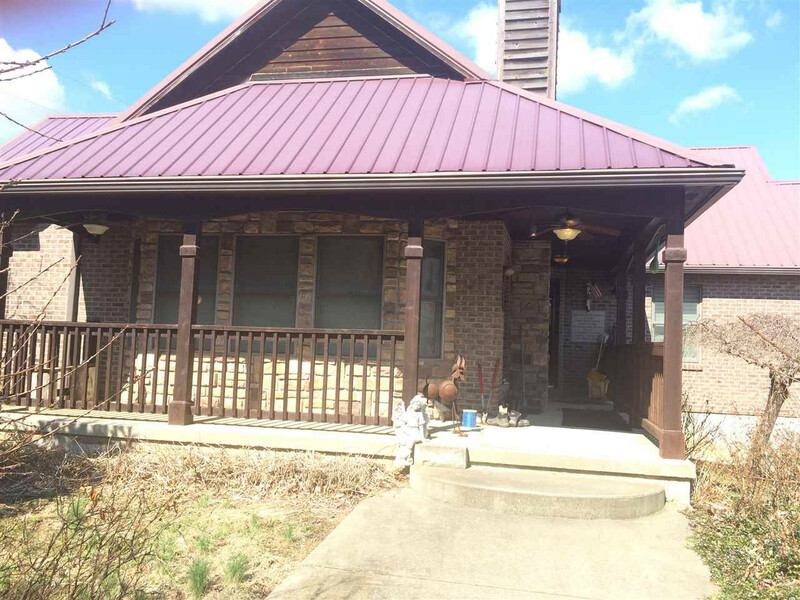 This home is extremely well maintained with newer metal roof, HVAC & Water Heater. Huge open floor plan w/vaulted ceilings, granite counters, hardwood and tile floors. 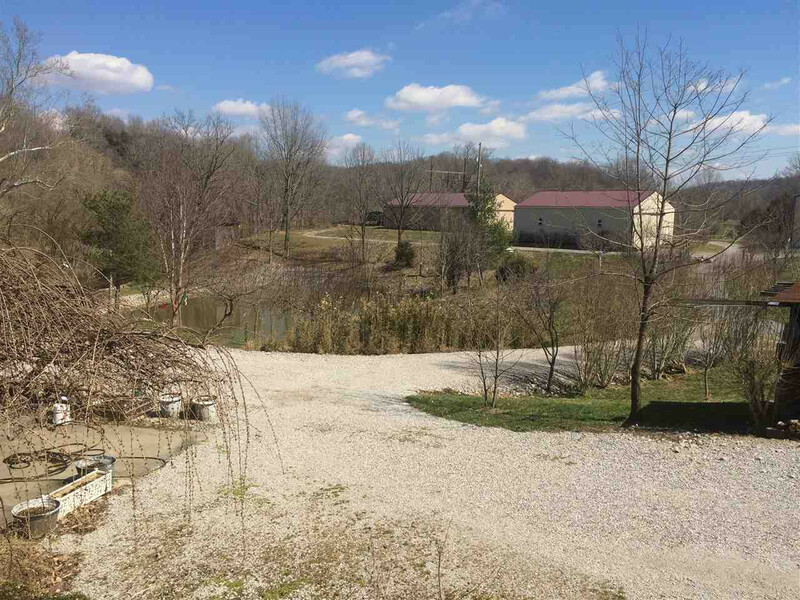 This property also includes unique income potential with 3 pole barns renting boat and RV storage space. Park like setting with small fishing pond, fruit trees and plenty of wildlife.